There are a bevy of films in the Pixar catalog that are considered “instant classics,” from Up, to WALL-E, to all of the Toy Story films. Repeat viewings are a must to soak in the gorgeous visuals and the multi-layered story lines. Adding the films to a home theater library is guaranteed to bring the overall quality of said library up. Have you resisted upgrading your DVD library of Pixar films to Blu-ray? Or are you a collector of beautiful box sets? 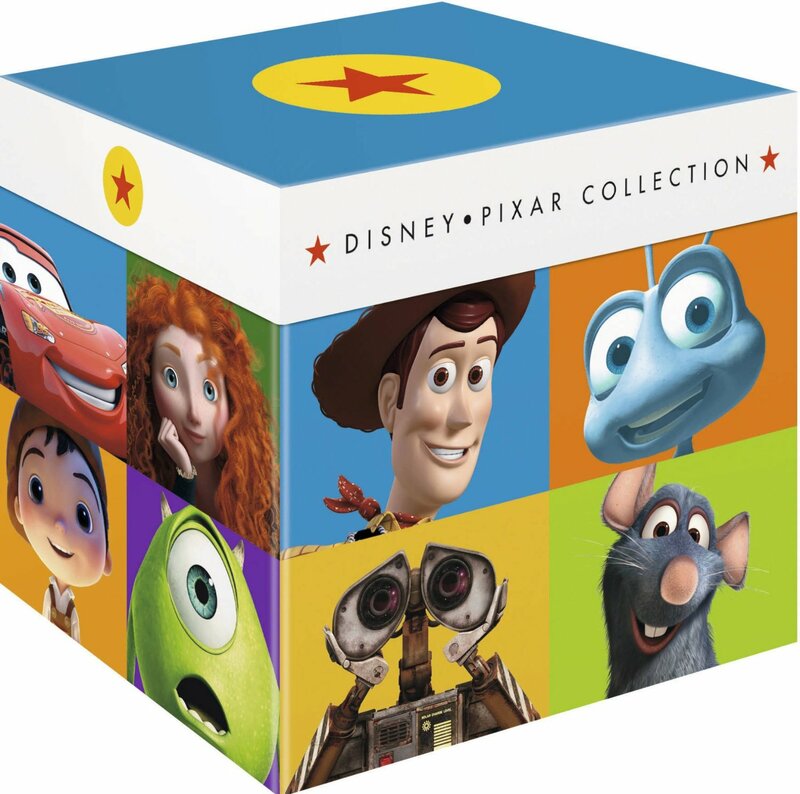 Next week, Disney/Pixar is releasing an insanely cool box set that may be perfect for you.